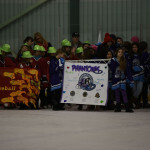 What an amazing weekend for ringette! 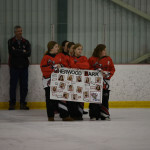 Sherwood Park held a very exciting and amazing provincials tournament. 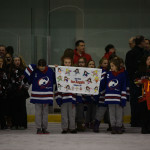 To put on any tournament it takes a lot of hard work and dedication from the volunteers. 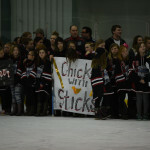 Thank you to everyone that has helped put on this tournament and for making it a memorable weekend. 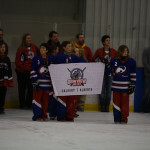 To be playing in a tournament of the top 12 teams in the province it takes a lot of hard work to get there. 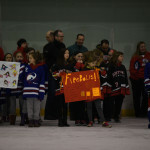 There are so many teams that want to be playing in provincials that didn’t make it, so congratulations to all the teams that took part in provincials this year. 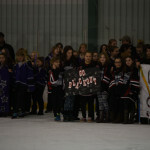 What I told the girls I coach is just think of how many teams that didn’t make it to provincials this year, they placed 8th in the tournament after some really tough games for them. 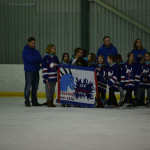 For me personally it was my second time at provincials – the first time being last season – I hope to get the chance to go to more provincial championships, because they are an amazing experience. 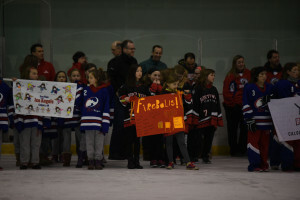 Although I didn’t stay until the very end of the finals of provincials I know that they would’ve been amazing to watch! 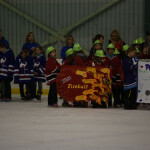 Congratulations to those who made it to both the gold medal and bronze medal games! And congratulations to everyone for participating! 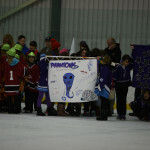 It was an amazing weekend to watch some great ringette. 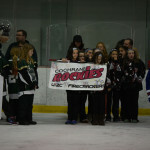 Thank you again to Sherwood Park for hosting a very memorable Provincial Championship! 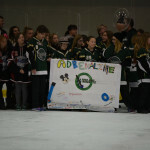 This entry was posted in Blog Posts, Ringette and tagged in play it love it live it, provincial championship, provincials, ringette, ringette season, ringette since 1963, since 1963, team sport, the fastest game on ice, tournament, Tournament season, tournaments.